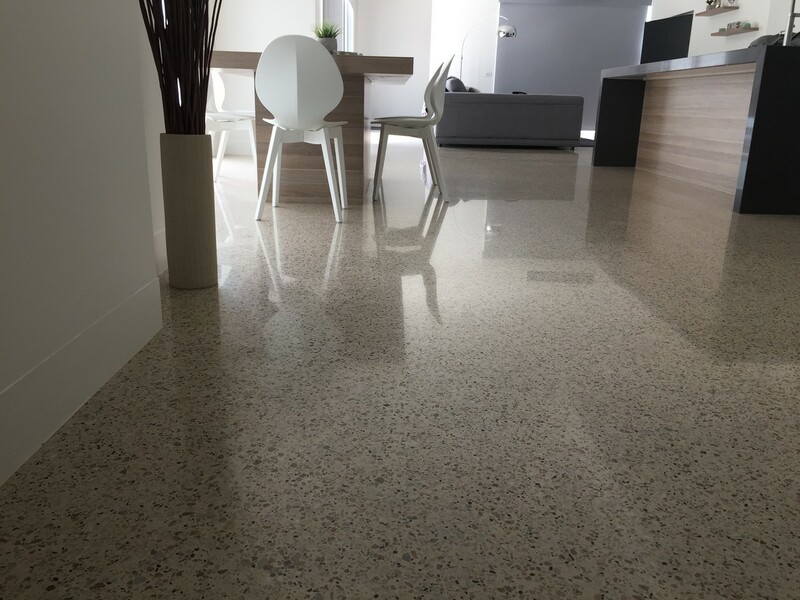 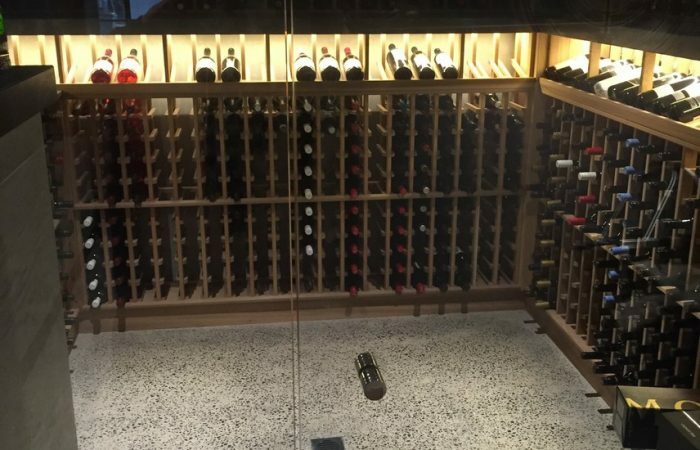 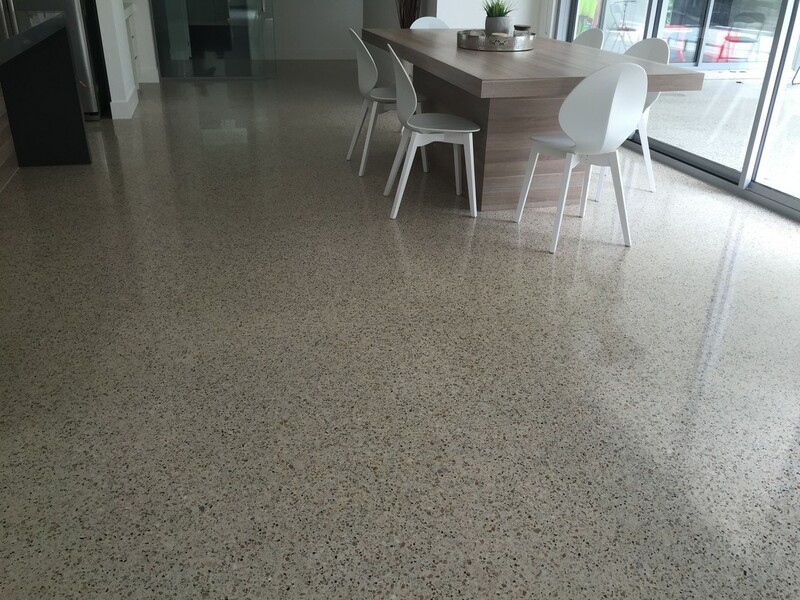 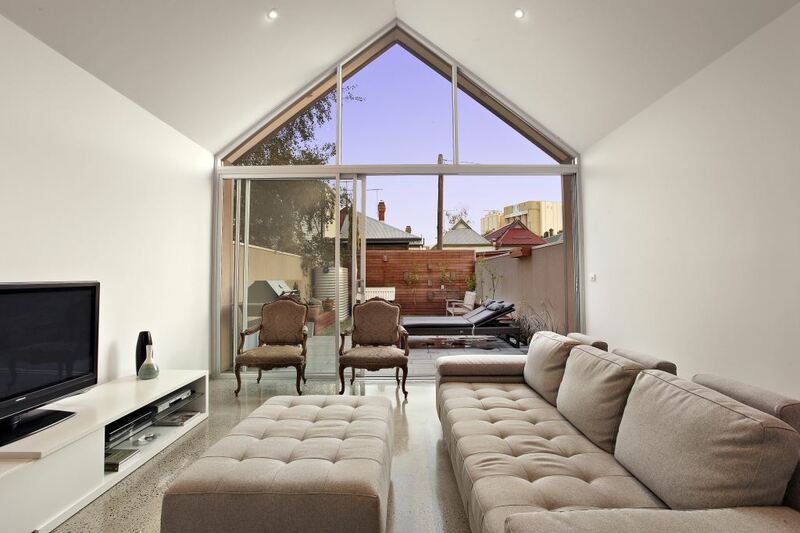 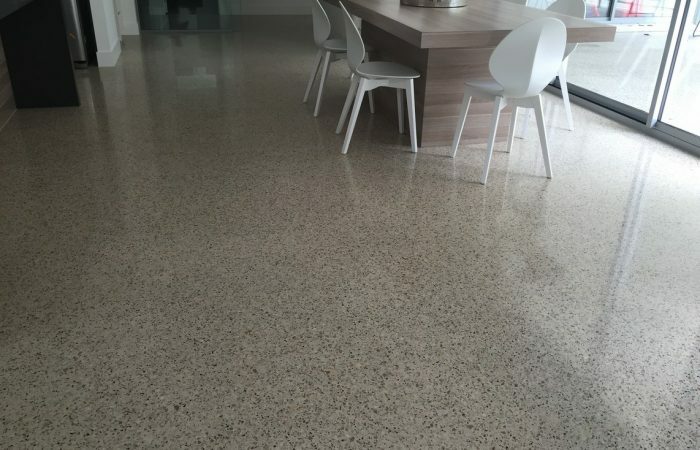 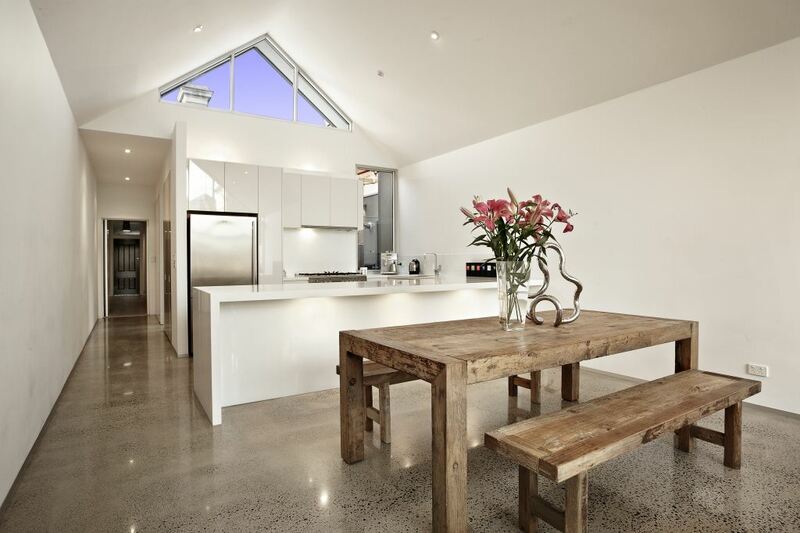 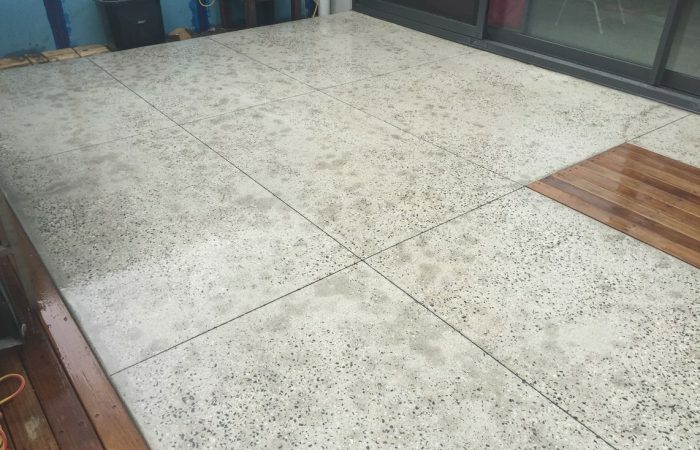 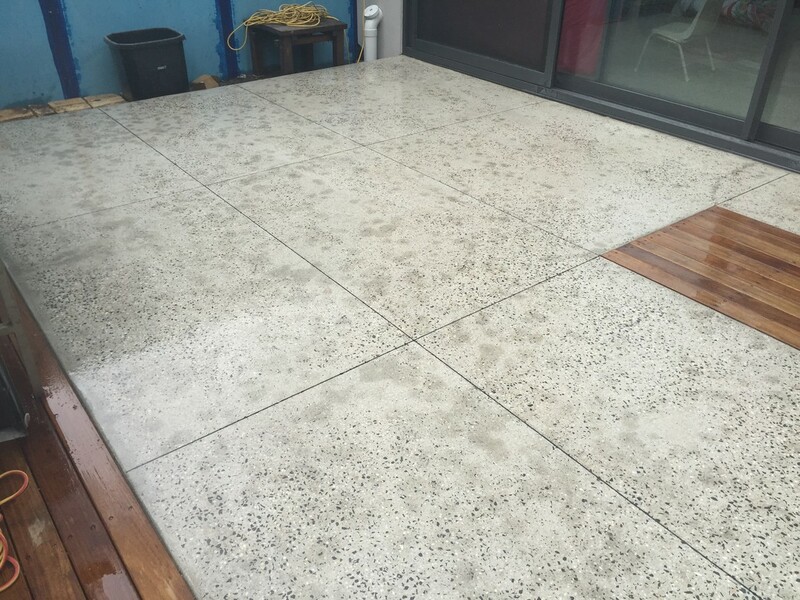 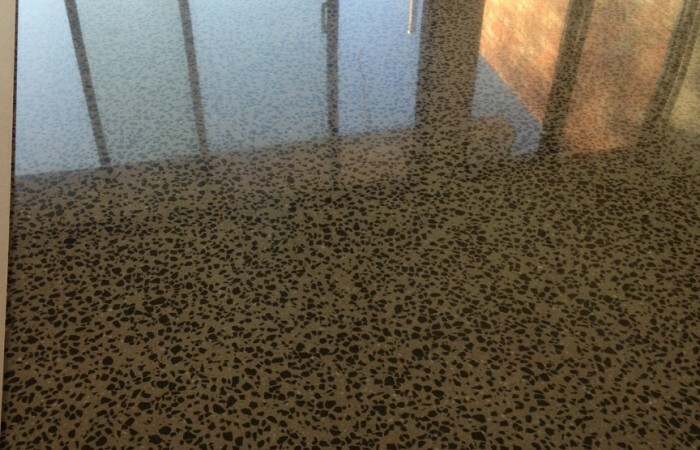 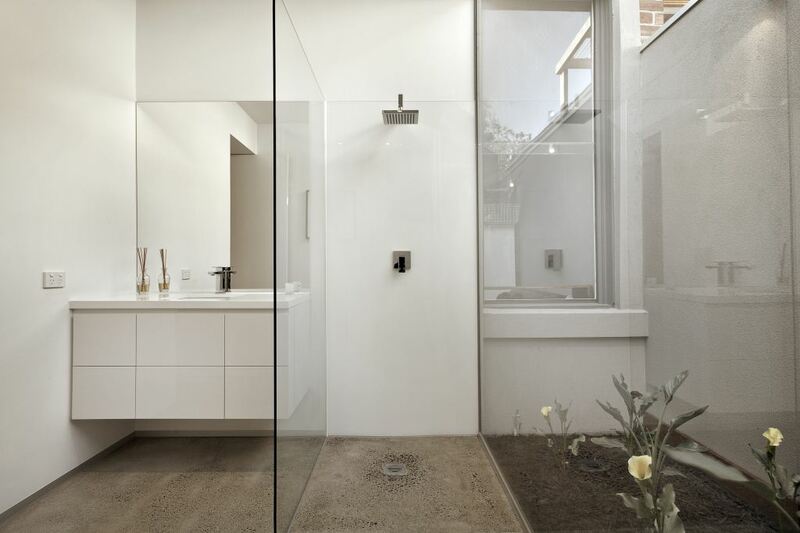 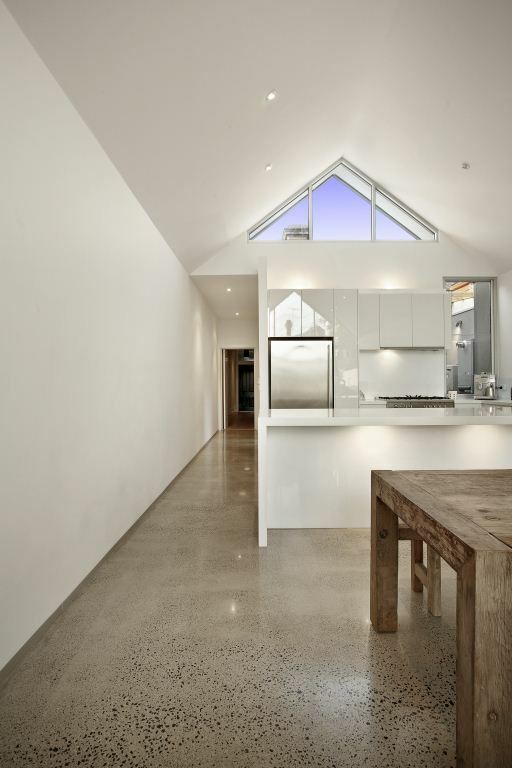 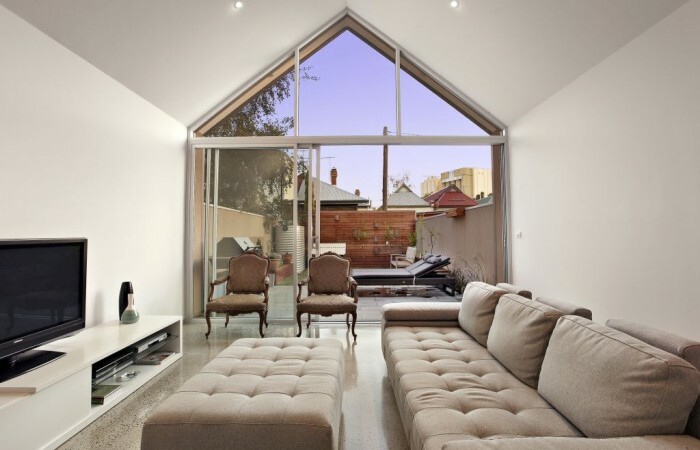 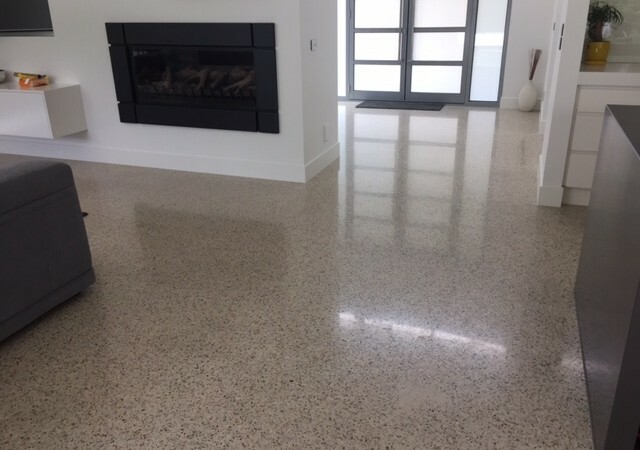 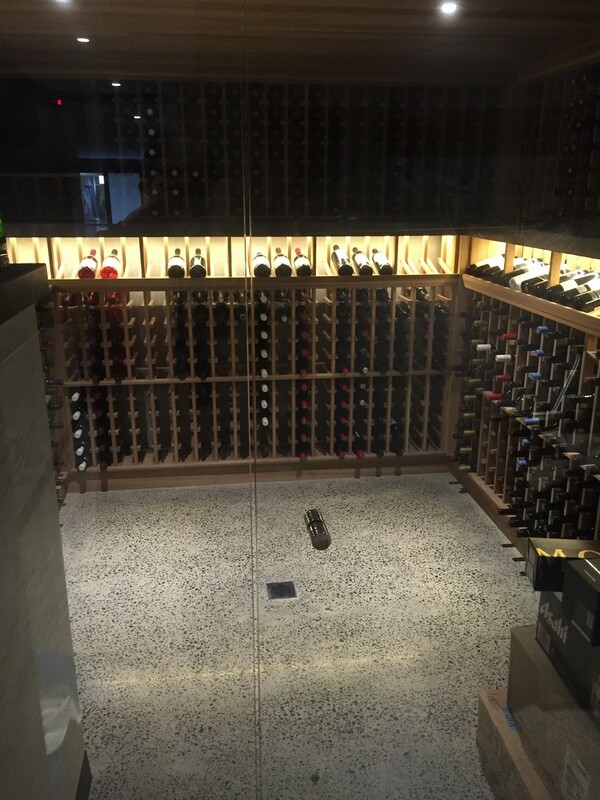 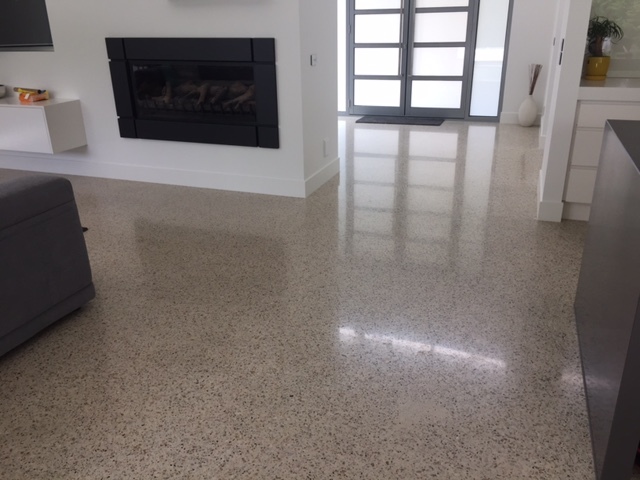 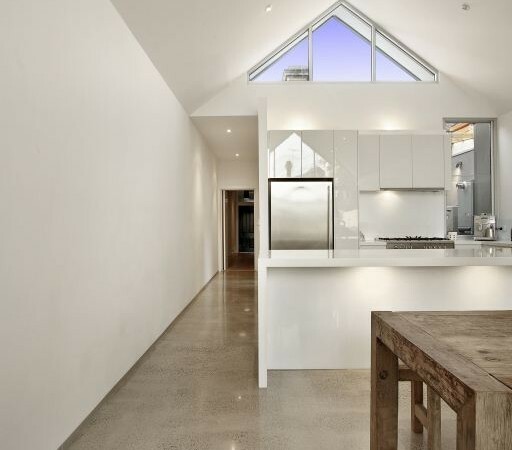 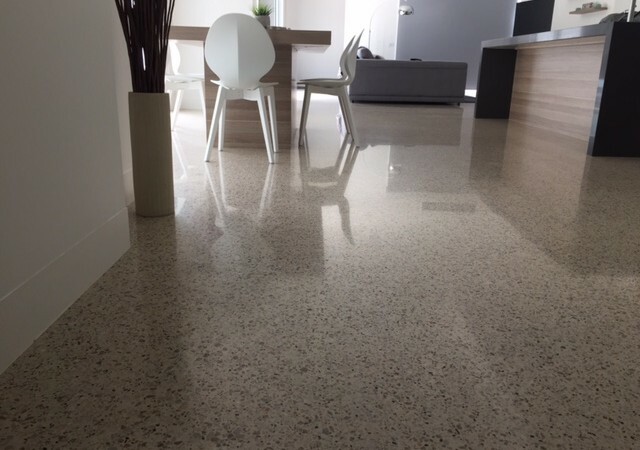 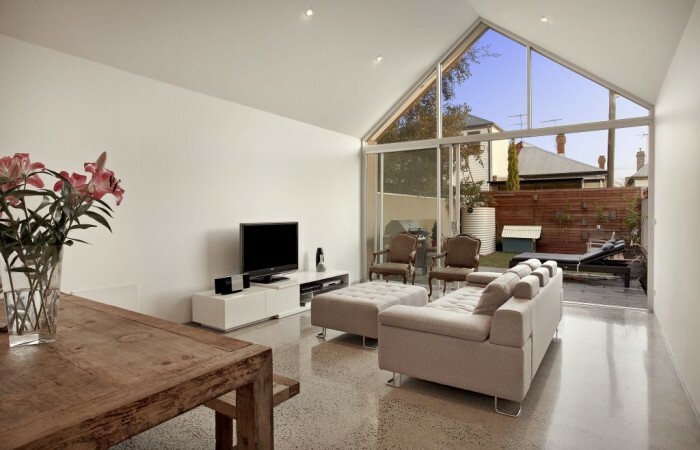 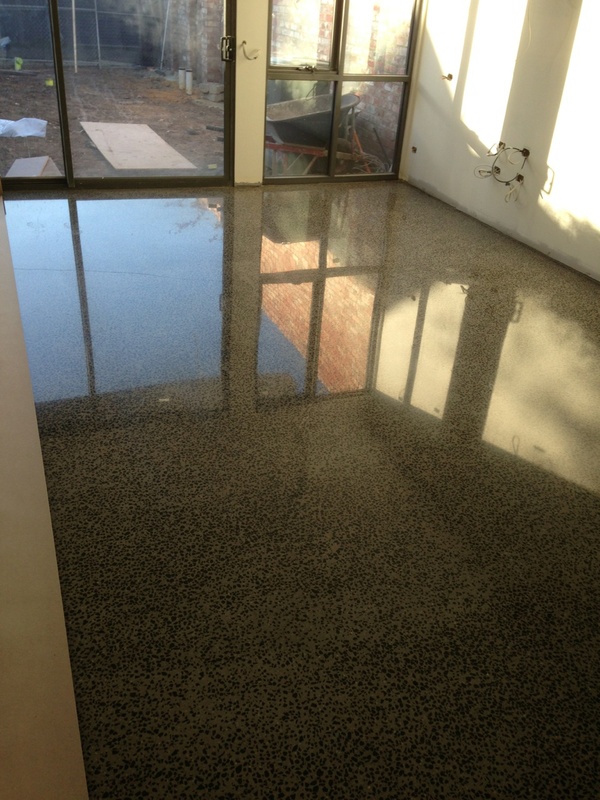 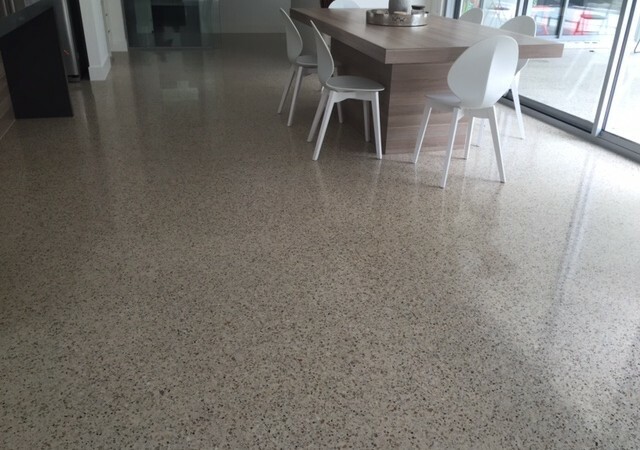 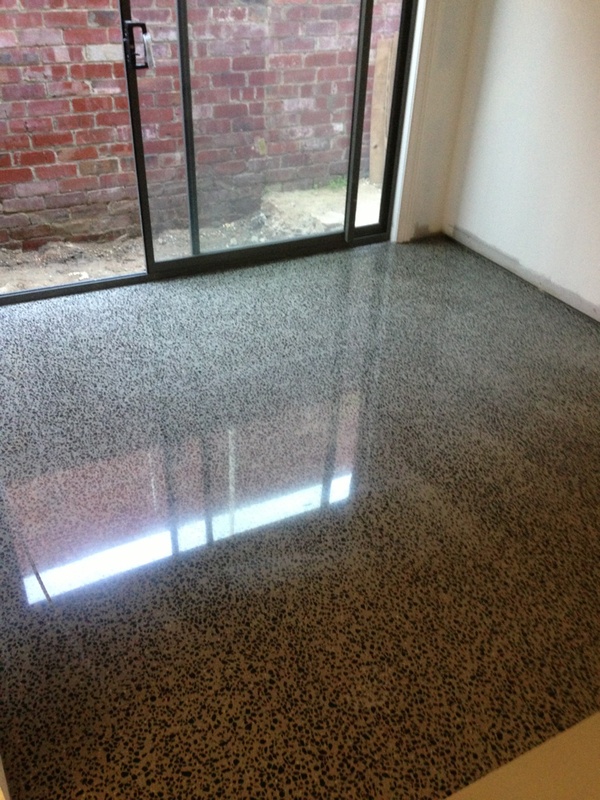 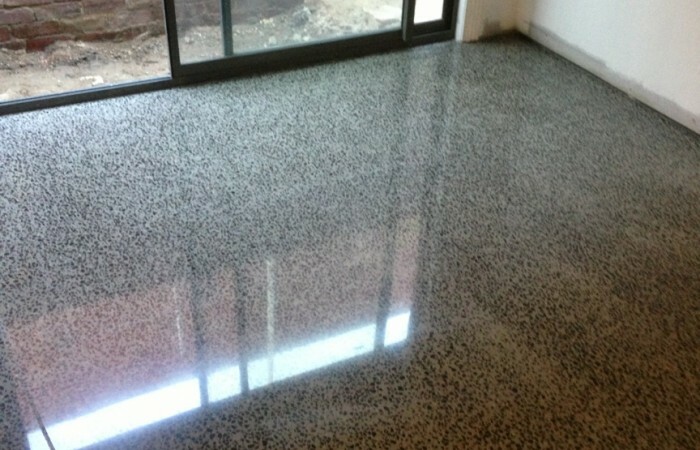 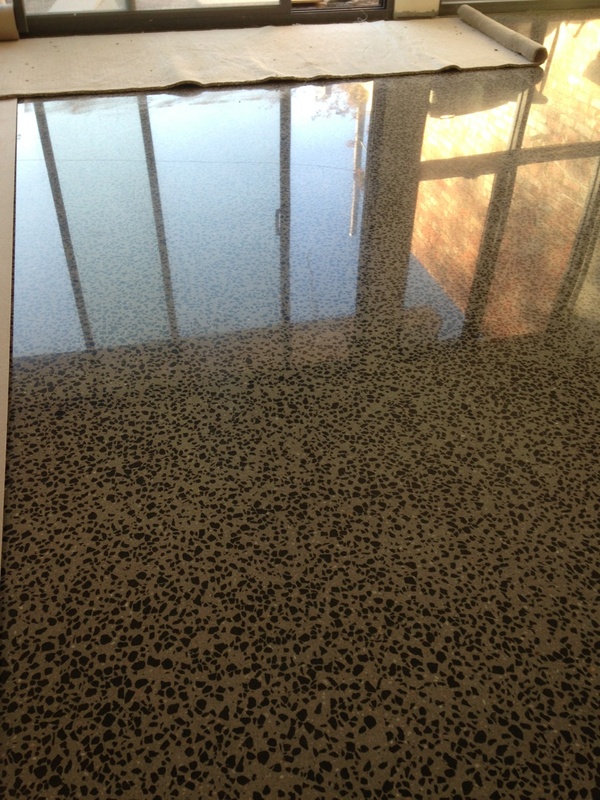 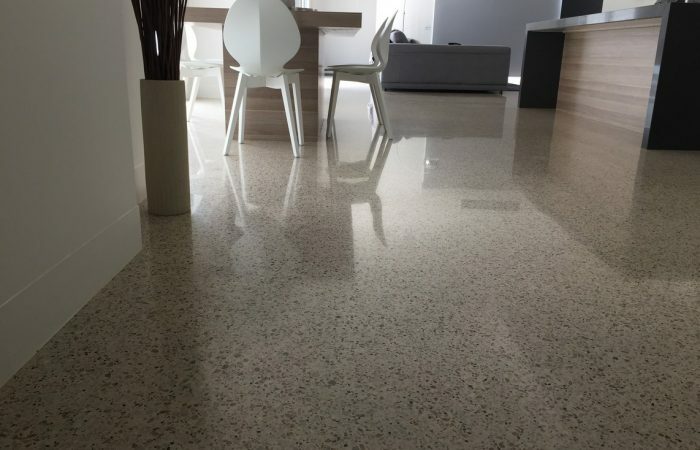 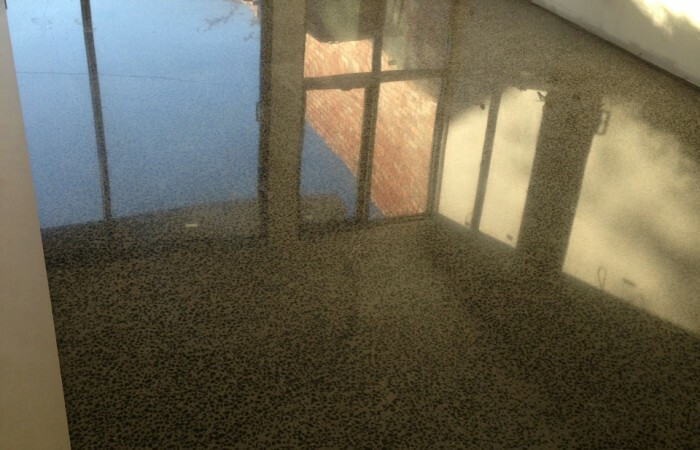 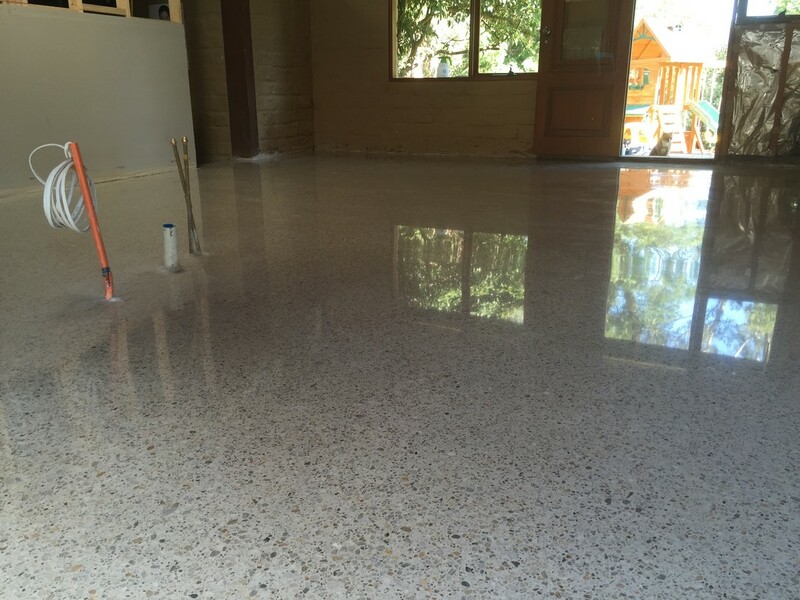 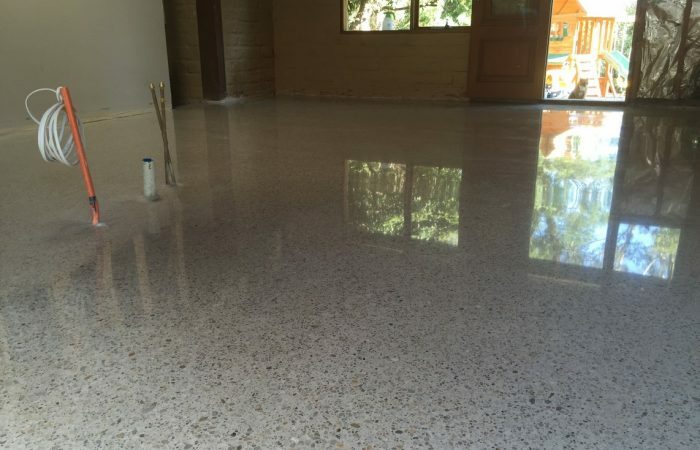 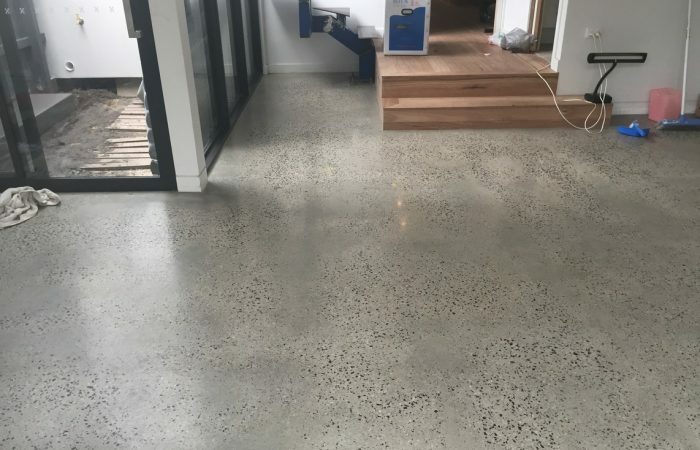 Pilacon are the experts in creating beautiful polished concrete floors. We work with the client or architect to find the perfect mix that they desire. 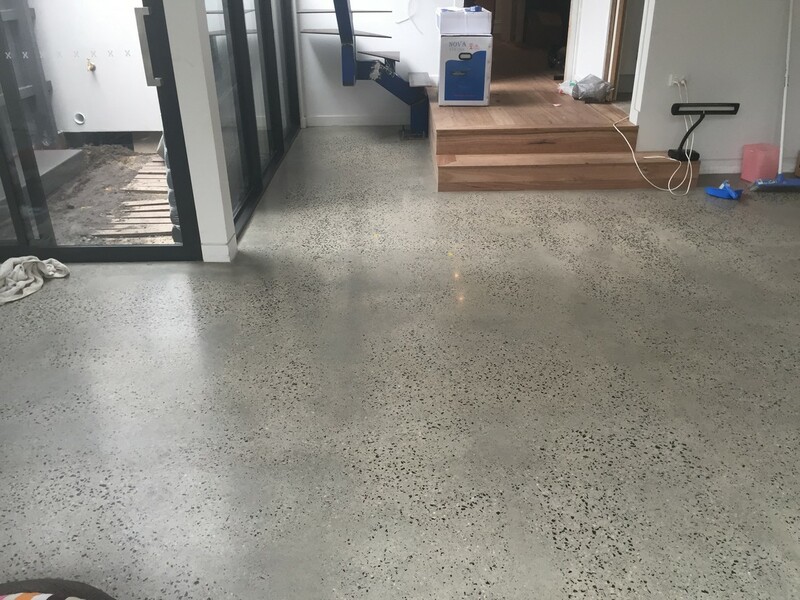 We then prepare and pour the slab, then team up with a specialized concrete polisher, resulting in a stunning concrete surface.